count as liquid or gel for purposes of boarding a plane with it as hand luggage? I ask about Germany/EU. Short answer: according to EU legislation, a stick deodorant can reasonably be included in the ‘liquids, aerosols and gels’ category. Of these, at least cyclomethicone and PPG-14 Butyl ether are liquid at room temperature. 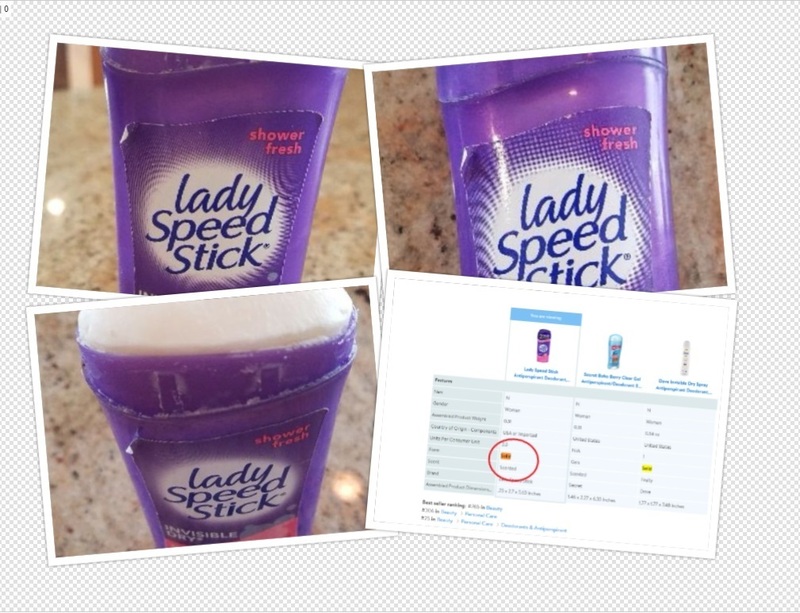 In practice, enforcement seems to vary (as with so many aspects of airport security): this flyertalk thread has a several anecdotes of stick deodorants getting through security, and several others of them not getting through. The bottom line seems to be that it’s a bit of a borderline case, but if the security staff decide that it’s a ‘liquid, aerosol, or gel’ then there’s no solid legal basis on which to dispute this. Stick deodorant is fine in any size. Can I carry lipstick and deodorant in my hand baggage? You can take solid cosmetics, such as standard lipsticks or stick deodorants, in your hand baggage. With separate rules for liquids, aerosols and gels. AM I ALLOWED TO TAKE A LIPSTICK IN MY HANDBAG? Yes, all "solid" cosmetics (like lipsticks, powder, blush, eye shadow ...) are allowed in the cabin and are not included in the security measures. However, gloss (liquid lipstick), a tube of foundation or mascara are subject to restrictions. However, as with everything in these days of airport security theatre, your mileage may vary. Not the answer you're looking for? Browse other questions tagged germany airport-security hand-luggage prohibited-items toiletries or ask your own question. Airport security checkpoint controlling carry-on luggage amount? Is a jar of mustard a liquid in American flight? Security controls missed liquid in my luggage. Should I report it?